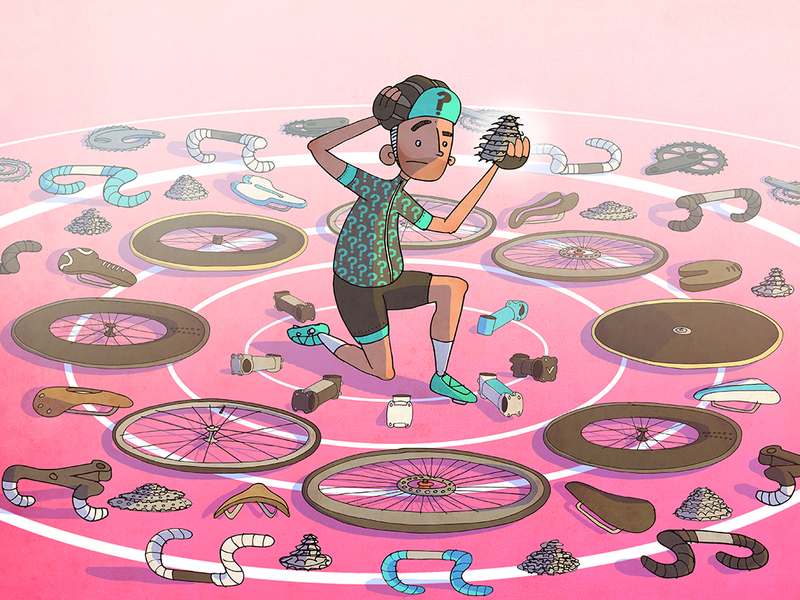 Ben Scruton was commissioned by Bike Soup to illustrate their recent article on choosing a new bike. Ben’s comic style was perfectly paired with the articles humorous take on the conundrum of picking the right bike. To see more of Ben’s work, click here. Ben Scruton is represented by Meiklejohn. Published on 7 June 2017.